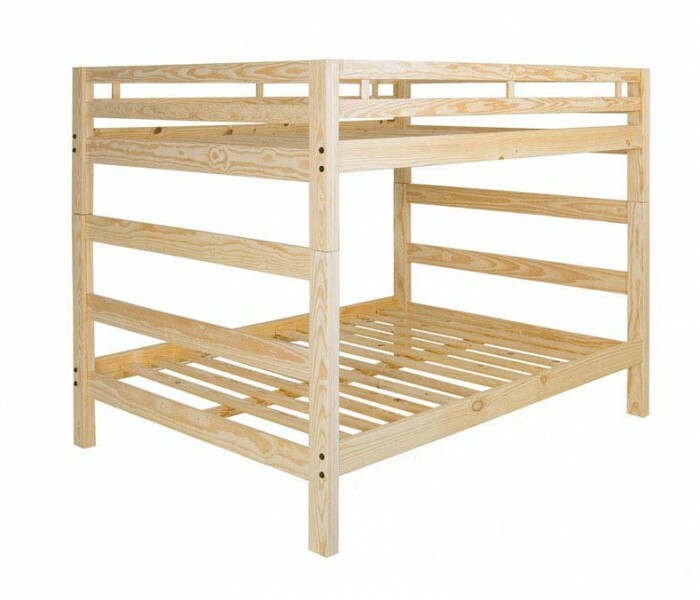 The Split Freedom Bunk Bed Frame is a Super Convenient Space Saving Solution; GREAT for apartments, college dorms, bedrooms, camps or contract work! 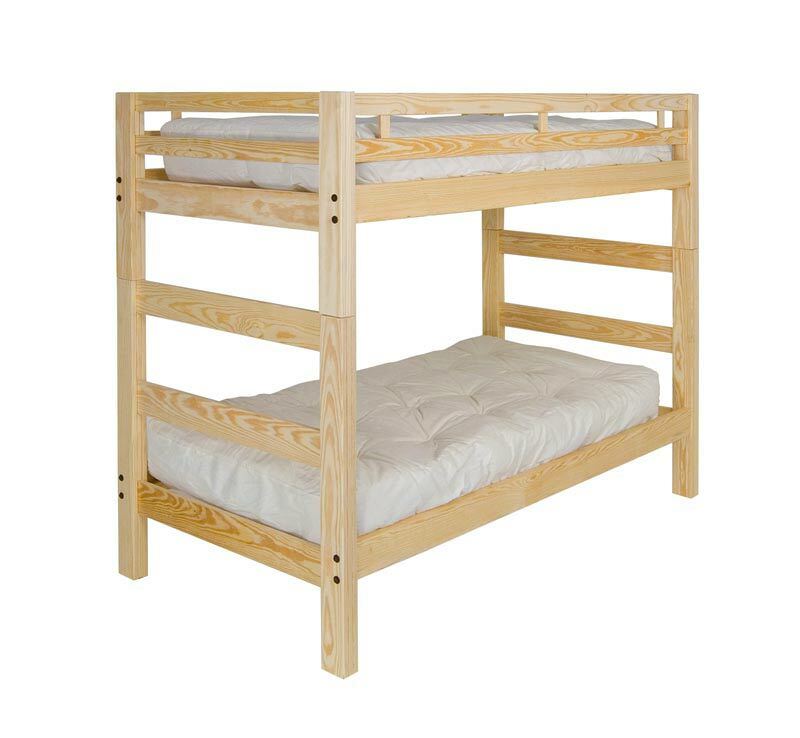 The Twin Split Freedom Bunk Bed frame can help you make over any bedroom with space-saving efficiency. 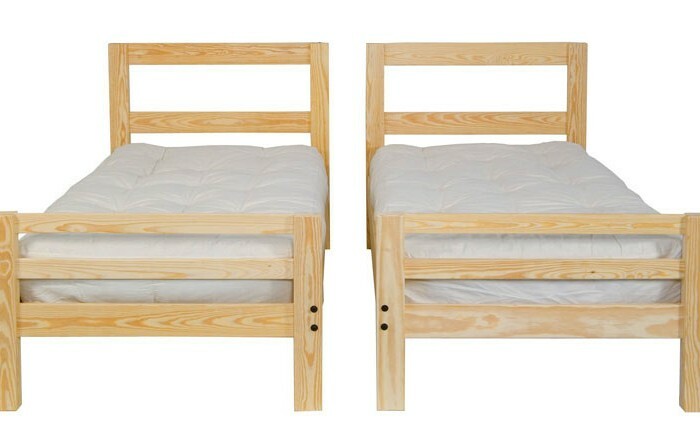 This bunk bed literally turns into two twin beds with headboards, and you don’t have to break the bank to get it. 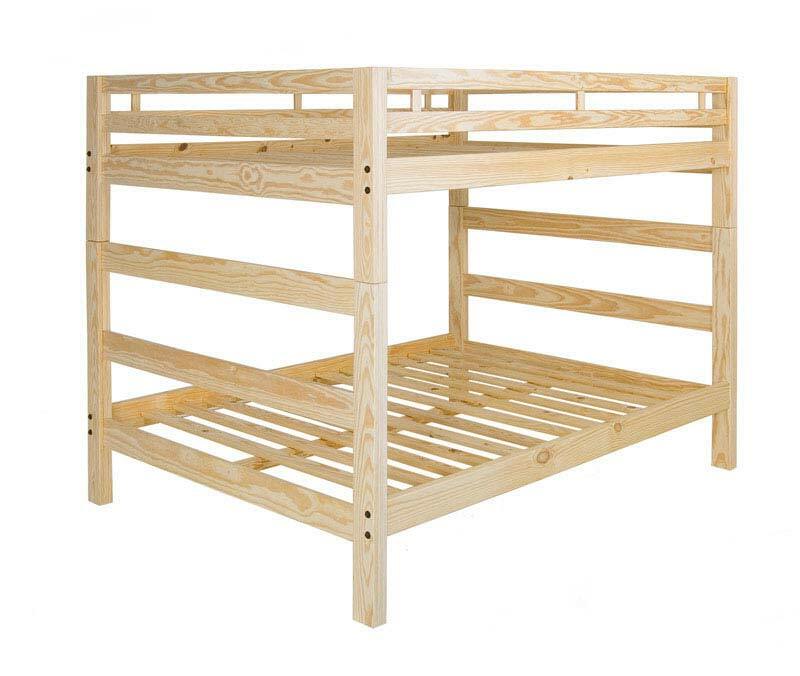 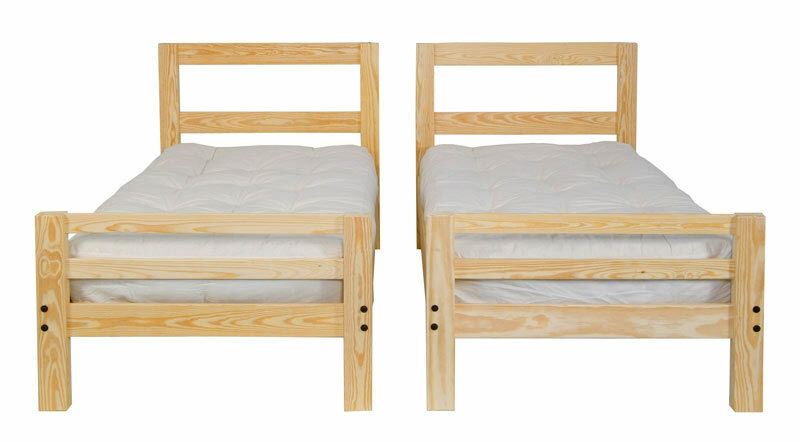 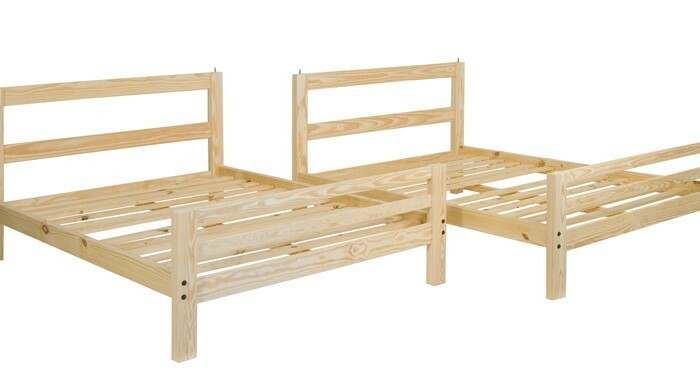 The bunk bed is built with Premium Solid Southern Yellow Pine and comes ready to assemble. 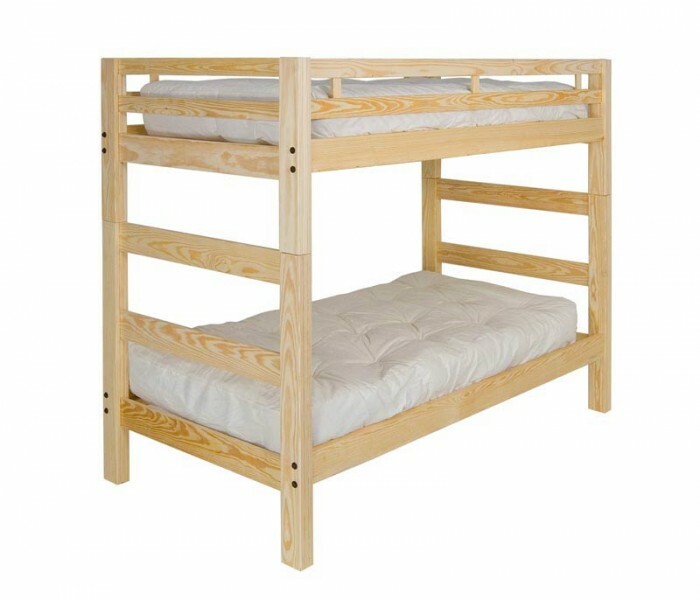 The top bunk can easily be removed and placed side-by-side with the bottom bunk, or you can put it in another room, or just about anywhere you need it.